We are back from a fantastic cruise aboard Royal Caribbean's Brilliance of the Seas and wanted to share with everyone our list of great activities to try onboard. Brilliance of the Seas offers a lot of fun shows, events, programming throughout the cruise. We went through the list of offered activities to handpick the things you ought to try on your Brilliance of the Seas sailing. In the King & Country pub on Brilliance of the Seas, you can take in live music, throw back a few pints and try your hand at the dart board. 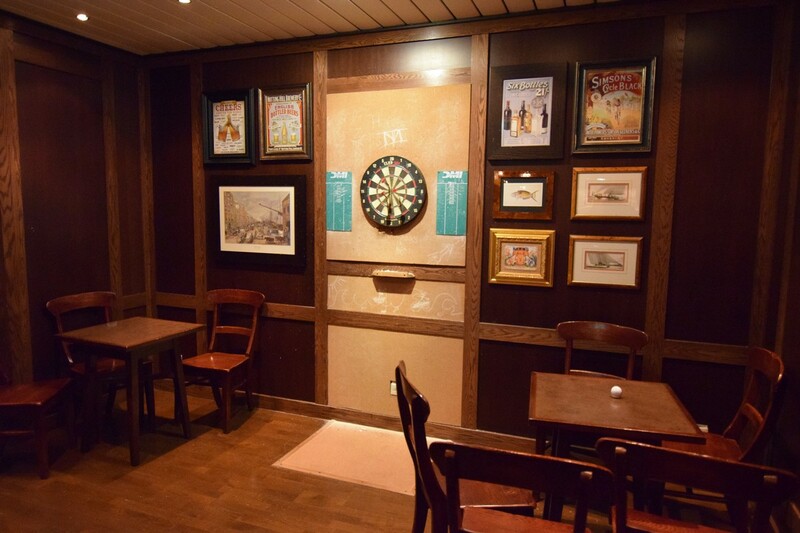 Unlike the pubs found on Royal Caribbean's larger cruise ships, the pub on Brilliance of the Seas has a dart board and darts to use by its patrons. It is the perfect opportunity to see who has the best dart skills, with the loser buying the next round. Darts in the pub is complimentary. Brilliance of the Seas offers two venues onboard to watch new and classic films onboard. Like so many Royal Caribbean ships, movies are shown in the evening by the pool. Poolside movies are great because you can combine seeing a new flick while in the hot tub. 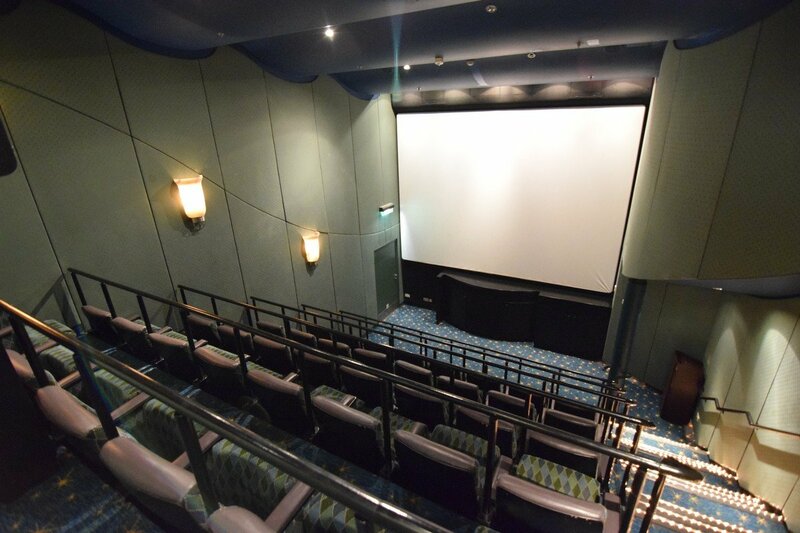 Brilliance of the Seas also has a dedicated movie theater, with stadium seating and a fully enclosed space to see the films just like in a theater on land. Both movie venues are complimentary. 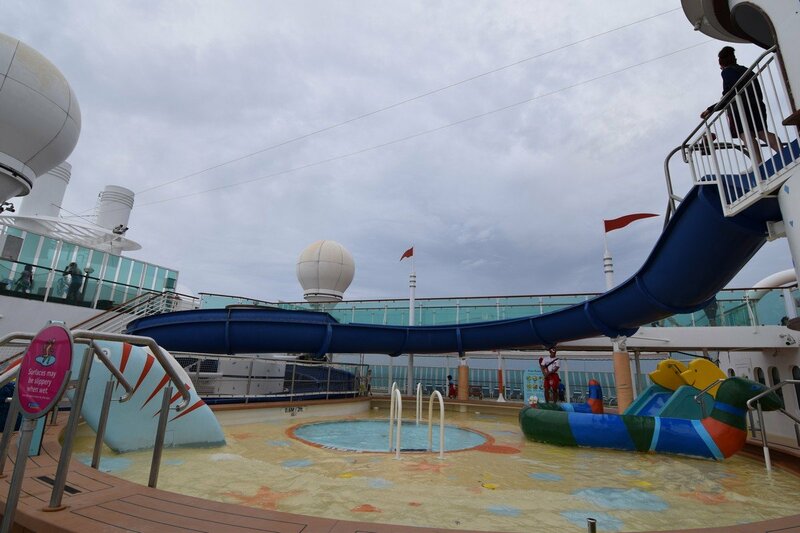 Brilliance of the Seas offers younger children their own dedicated water slide towards the back of the ship for lots of sea day fun. Kids will find the slide a fun activity that takes them down a twirling journey before ending up in a splash area. Use of the water slide is complimentary. Whether you are new to sushi or consider it a favorite food, Royal Caribbean regularly offers a Make Your Own Sushi class during your cruise. Guided by an Izumi's chef, you will learn the proper technique for making three different sushi rolls. Before you know it, you will be able to easily create the same kind of sushi served in Izumi. And the best part? You get to eat everything you make! In addition, there is a galley tour of Brilliance of the Seas' main dining room kitchen included with the class. The cost to take a sushi class is $28 per person (plus 18% gratuity). A recent addition to Brilliance of the Seas is a new escape room game that will challenge your intellect. Partnering with Puzzle Break, Royal Caribbean offers guests an escape room experience called, "A Royal Mystery." The game involves teams working together to solve a series of clues and puzzles that will lead them solving the larger mystery before time runs out. A Royal Mystery is complimentary. If you are looking for the perfect way to relax anytime you want, consider purchasing a thermal spa pass. There are two thermal spa pass prices: single and couples. Price will vary depending on sailing. There is lots of great food on Brilliance of the Seas, including arguably one of the best snacks on any Royal Caribbean ship, the Kummelweck sandwich. Guests are served a rare, thin cut of beef dipped in au jus accompanied by a secret sauce. Have you been on Brilliance of the Seas? What do you think is something that everyone should try onboard? Share your thoughts in the comments for the blog post!